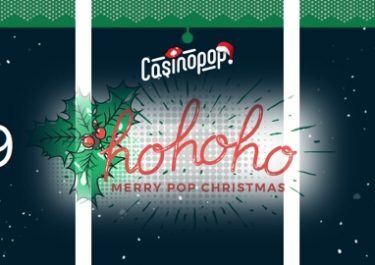 Casino Pop – Summer Blast! The POP Summer Blast is here! A new weekend is getting closer, and summer is here for real. There is only one thing that can beat a sweet summer weekend, and that is the amazing Bonus Ladder Deluxe at Casino Pop which comes with a whopping 15 bonuses. Yeah, it is almost too good to be true, it is a breathtaking ladder. Just another terrific campaign from the Casino Pop Summer Blast, running all the way to the 31st August 2017. Every week from Monday to Friday will be filled to the brim with specials such as 3 days of Free spins, double level bar speed, Spin-a-Win challenge, Happy Hour with sweet bonuses and one day per week with a surprisingly hot offer. 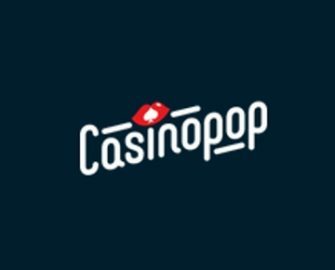 But that’s not all, every level up in their loyalty program will be rewarded with Free Spins and Epic Spins. Player have until midnight on 30th July 2017 to claim the first three bonuses to be eligible for the 12x 20% bonuses, available until 1st August 2017. Standard wagering requirements apply.